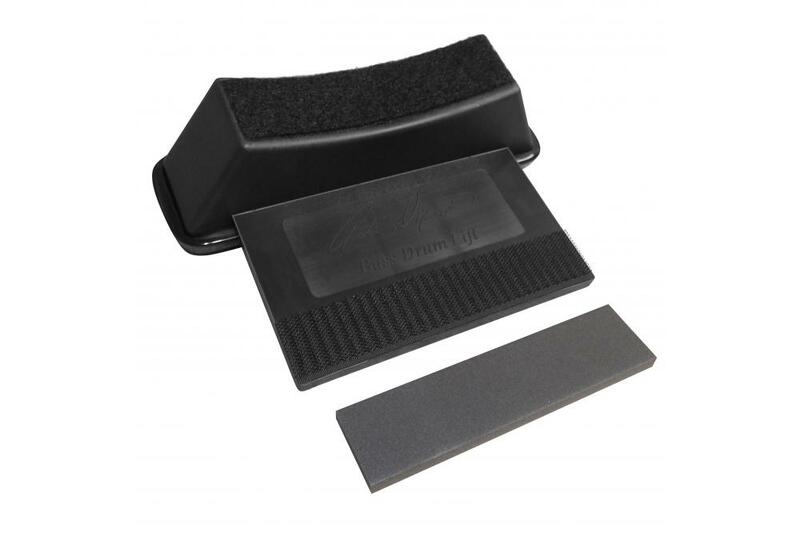 The Dixson Bass Drum Lift eliminates attachment of the pedal directly to the drum hoop, saving damage to the hoop and also helps eliminates foot pedal vibration. 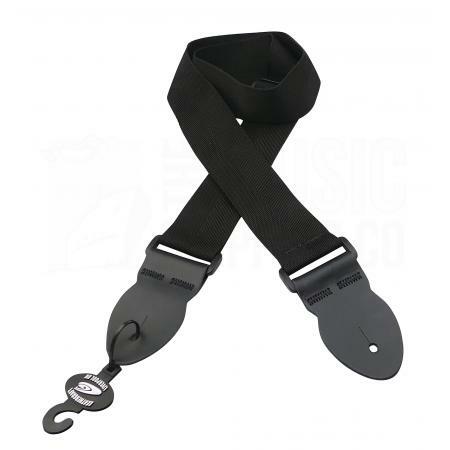 Fitted correctly it also reduces the of a bass drum ‘creep’ during prolonged or heavy playing. The Dixson lift also reduces the point of contact of your drum with the floor causing a significant increase in resonance, volume and low frequency with better fundamental tone as the beater strikes the drum head at the optimal position.